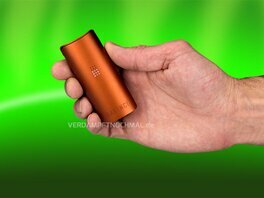 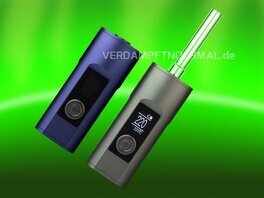 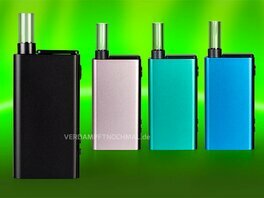 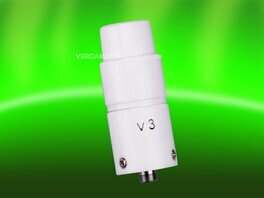 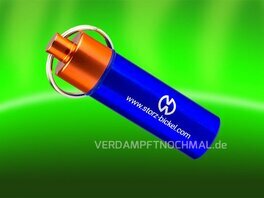 Mobile vaporizers today have an accurate temperature control and a Li-Io battery. 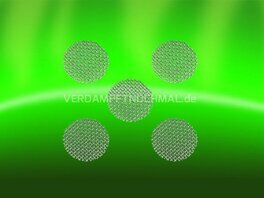 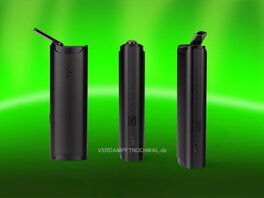 Some mobile devices come with a changeable battery. 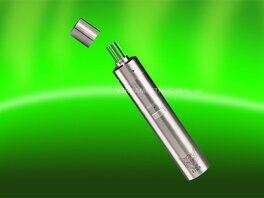 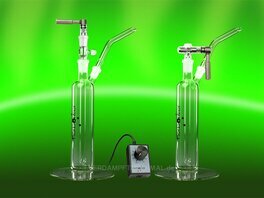 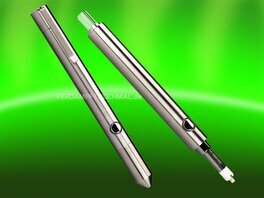 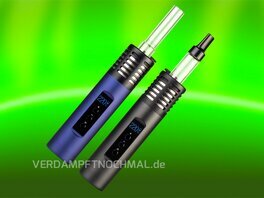 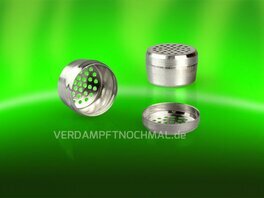 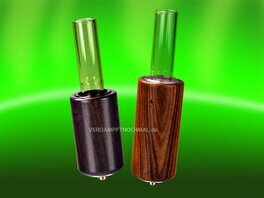 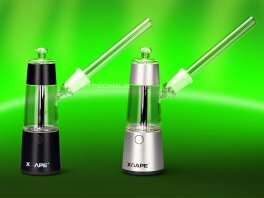 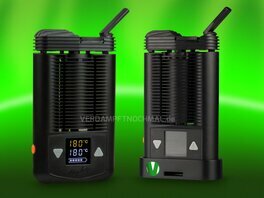 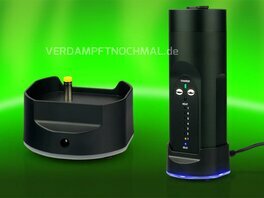 The Flowermate 5.0 series is very popular. 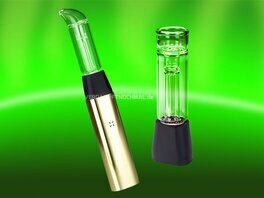 By now there are hybrid vaporizers that allow the use of both dry herbs and liquids for e-cigarettes in a tank, like the Flowermate Hybrid-X or the Boundless Hybrid. 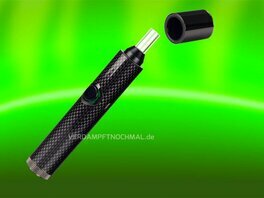 Grasshopper in pen size. 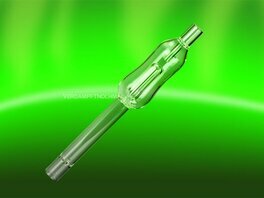 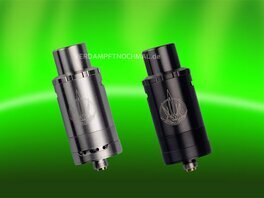 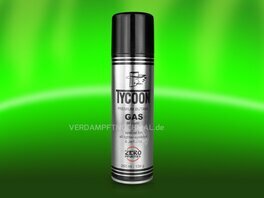 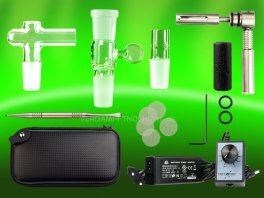 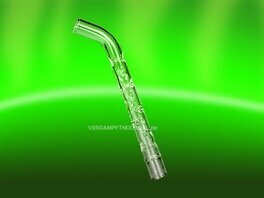 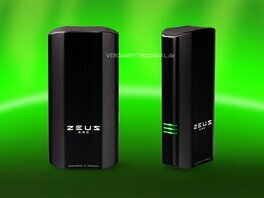 There are mobile oil dabbing devices in very small sizes like a e-cigarrettes, and even high end oil vaporizers like the Herkules.